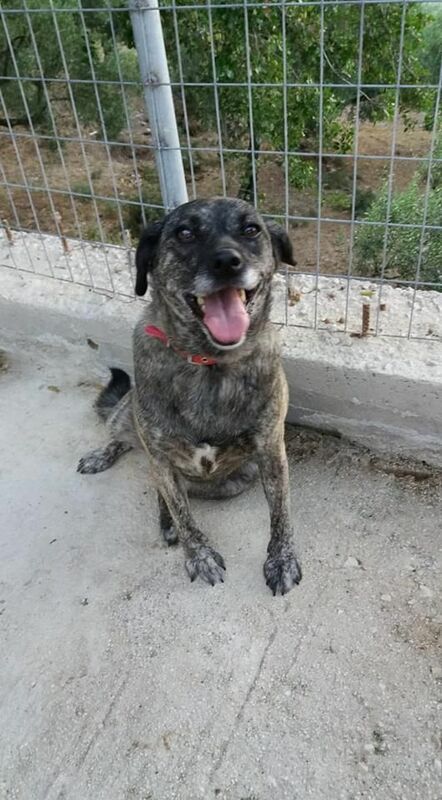 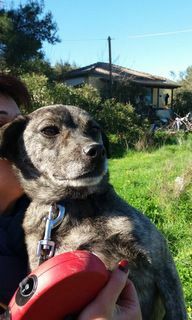 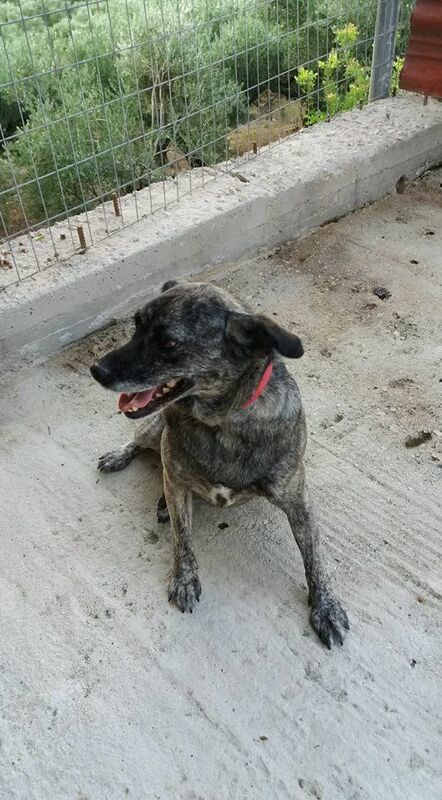 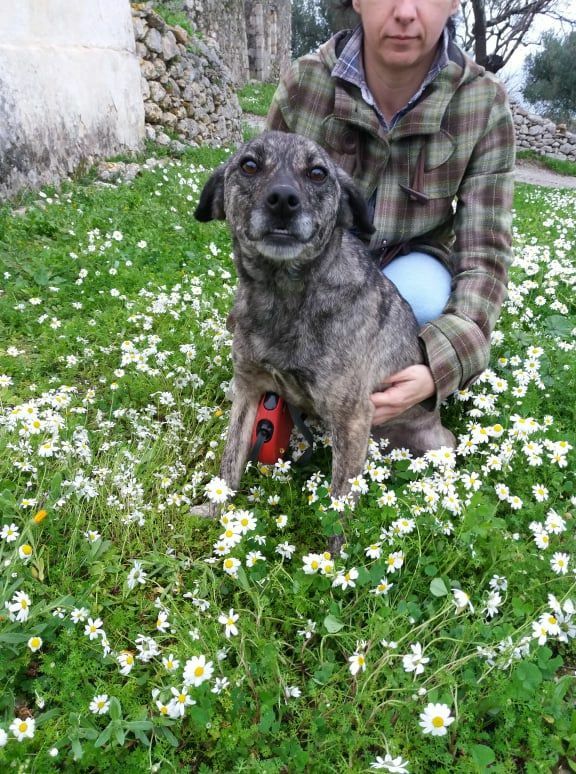 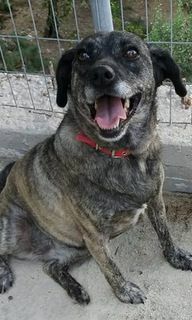 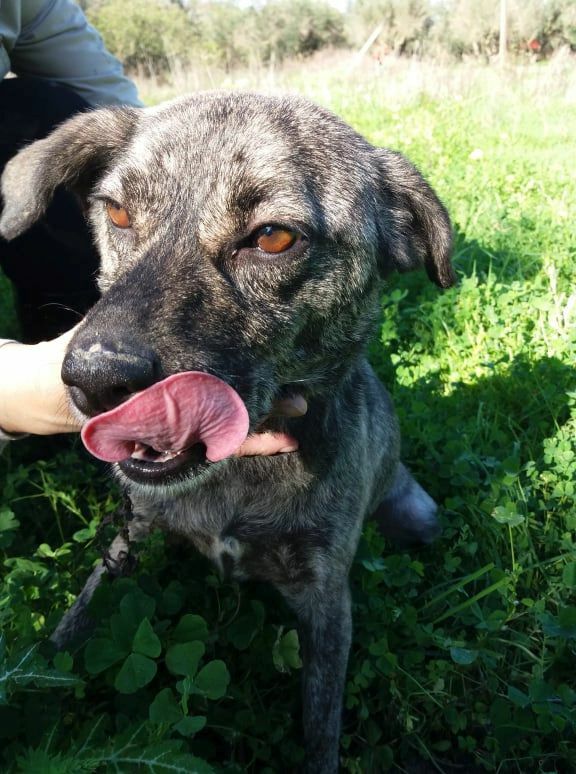 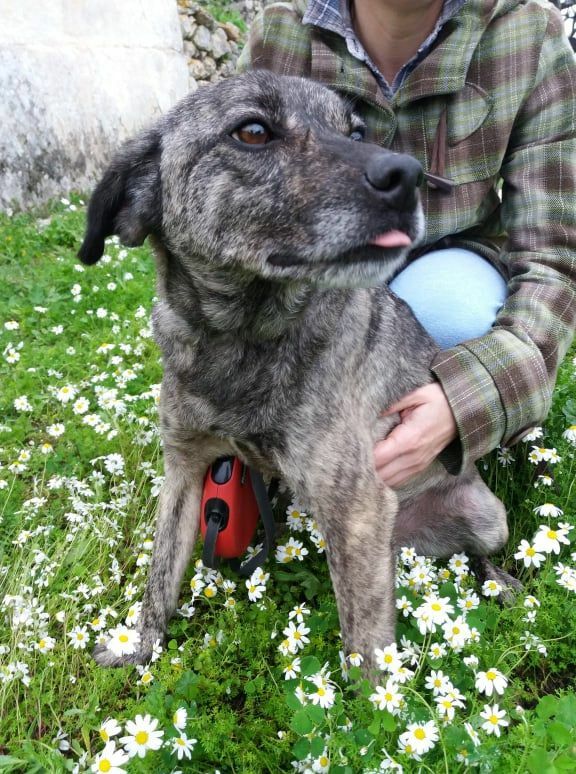 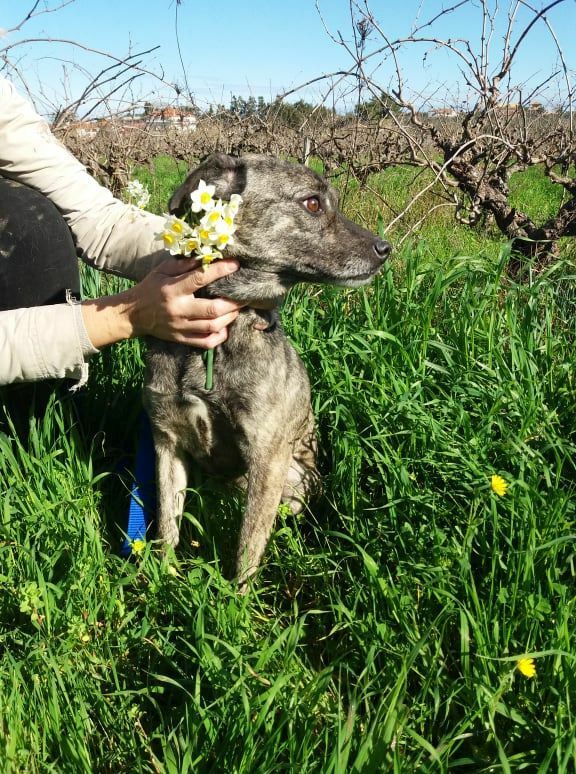 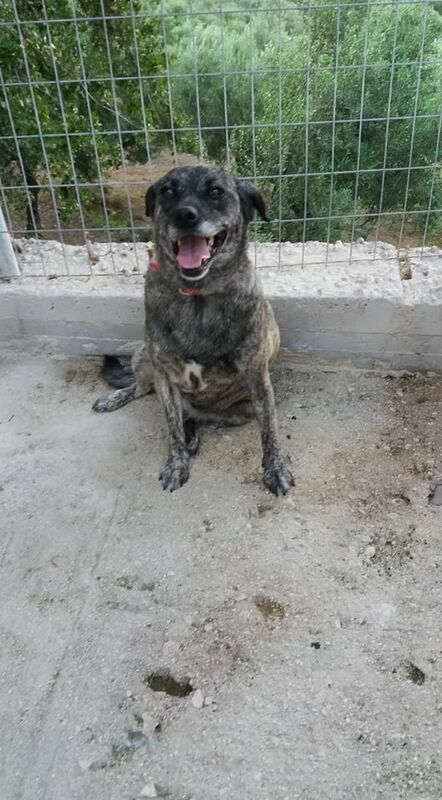 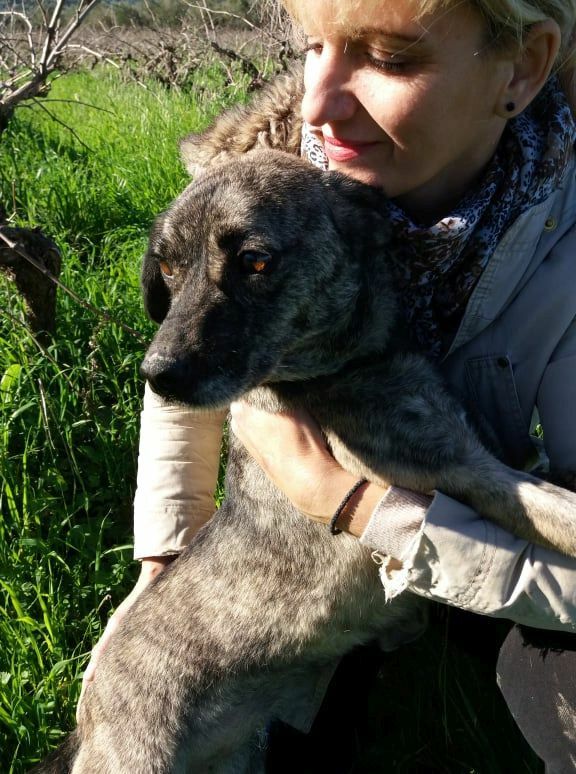 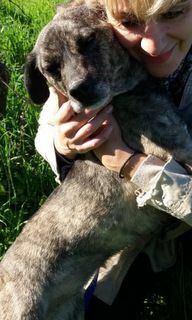 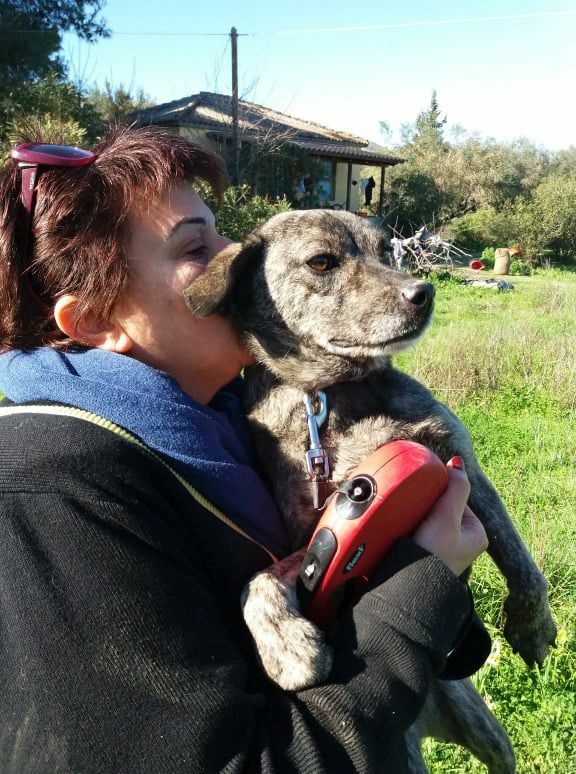 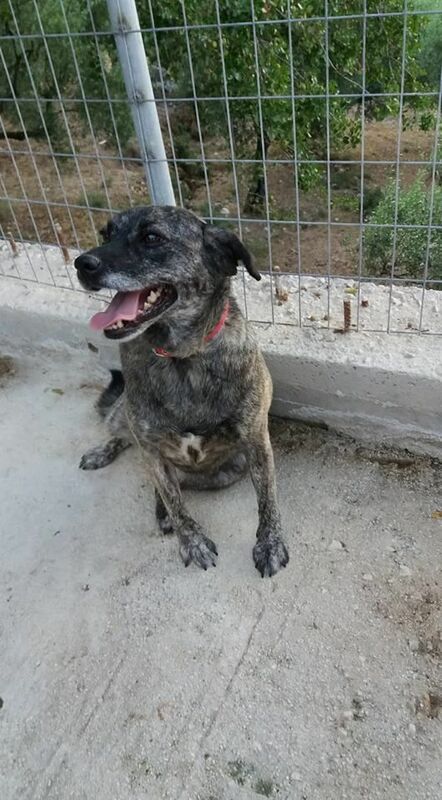 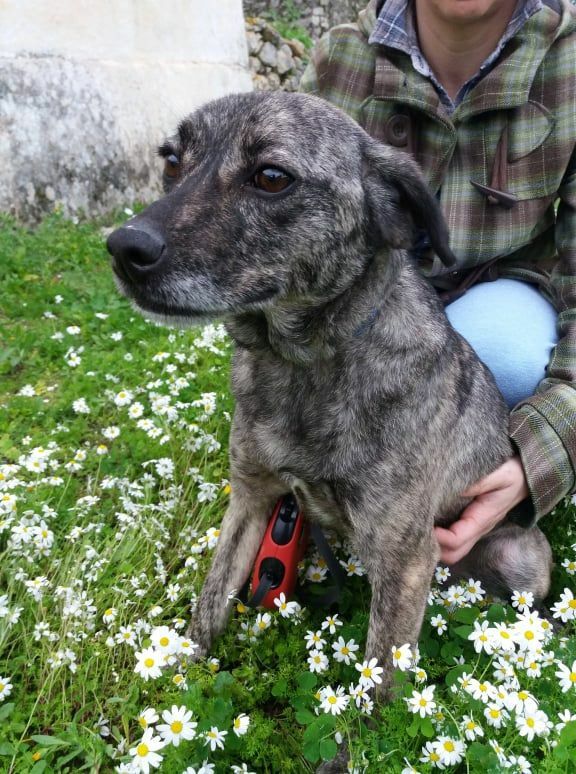 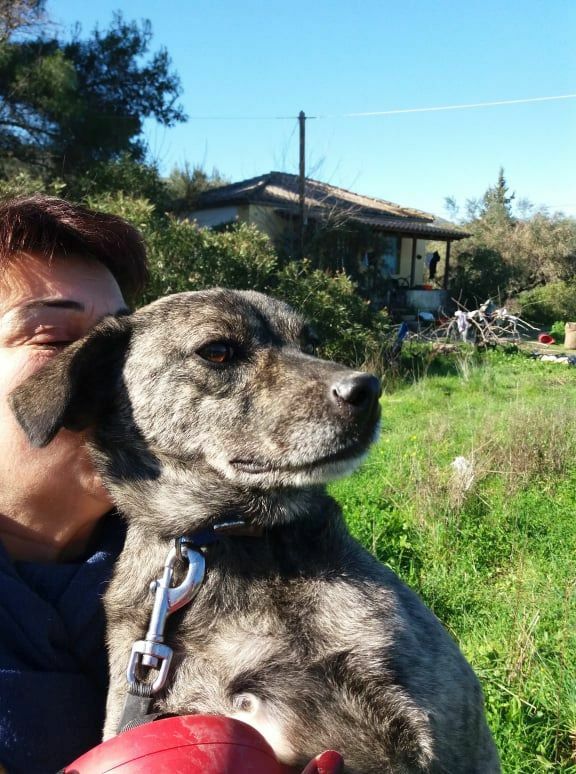 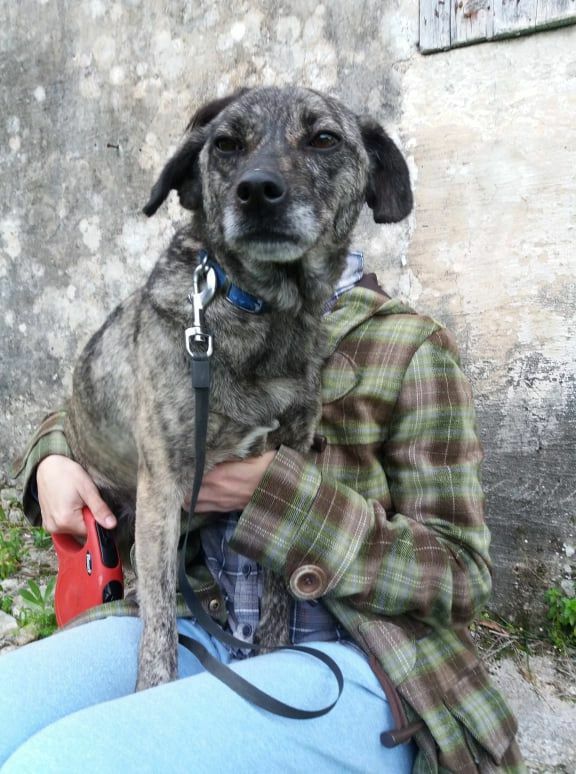 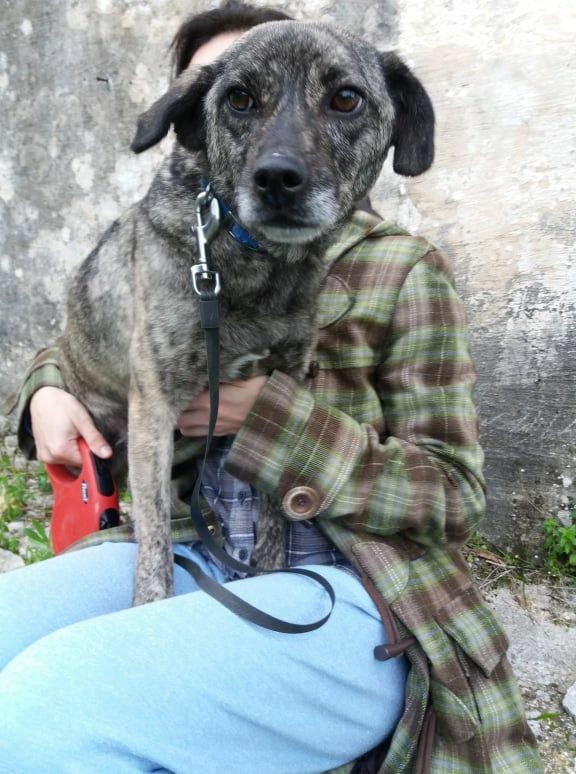 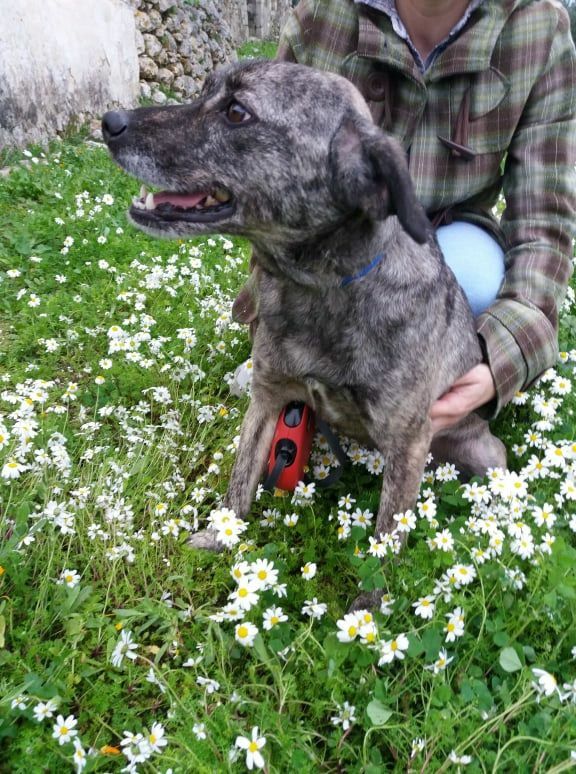 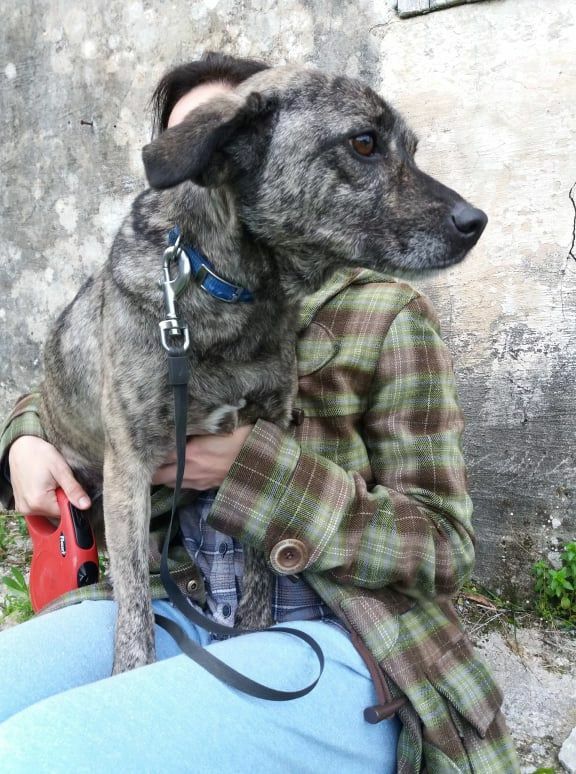 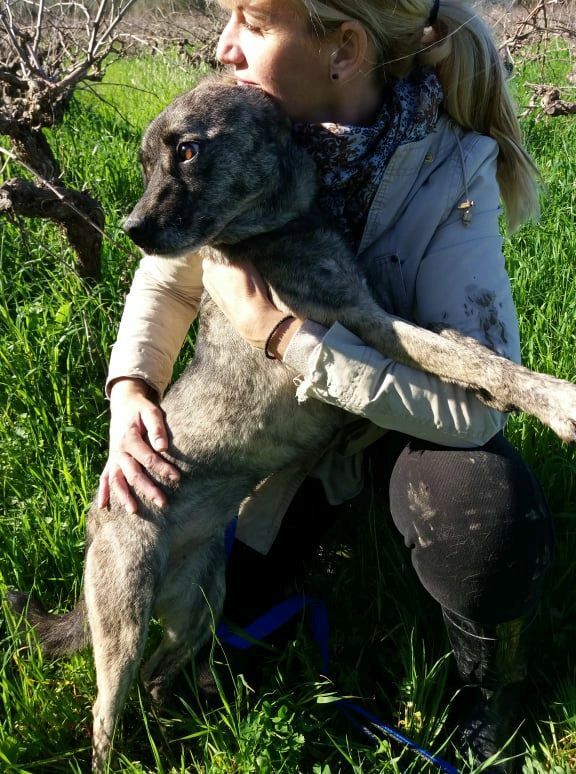 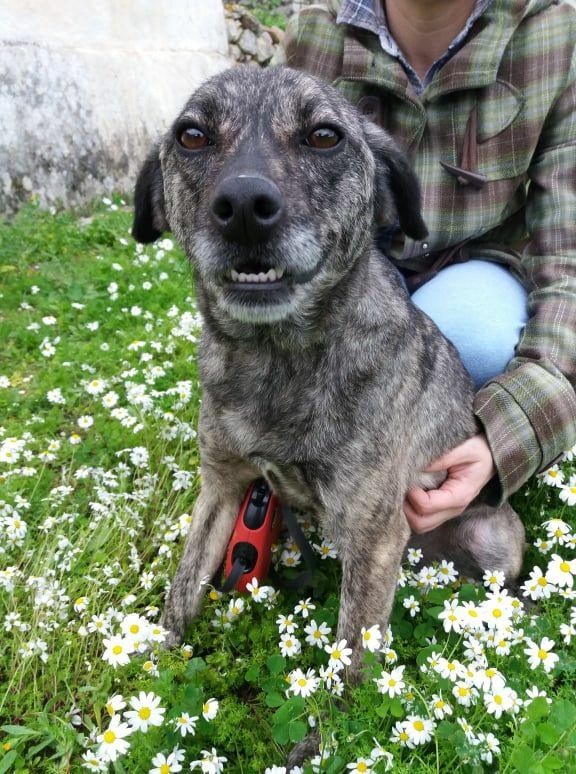 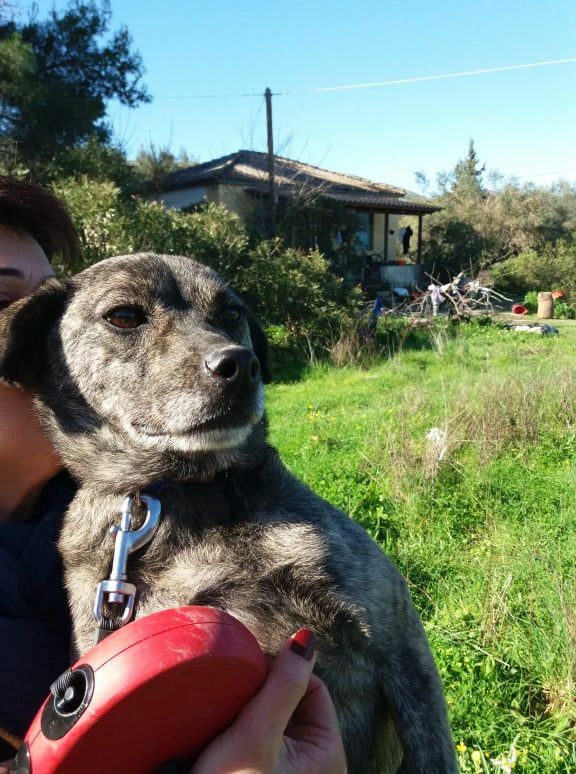 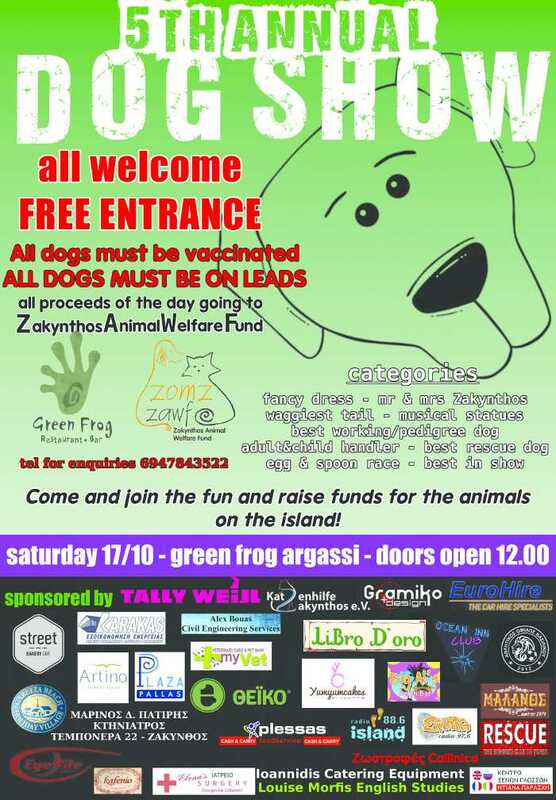 Lara is a female dog who was found dumped and chained to die , in the dunes of Laganas. 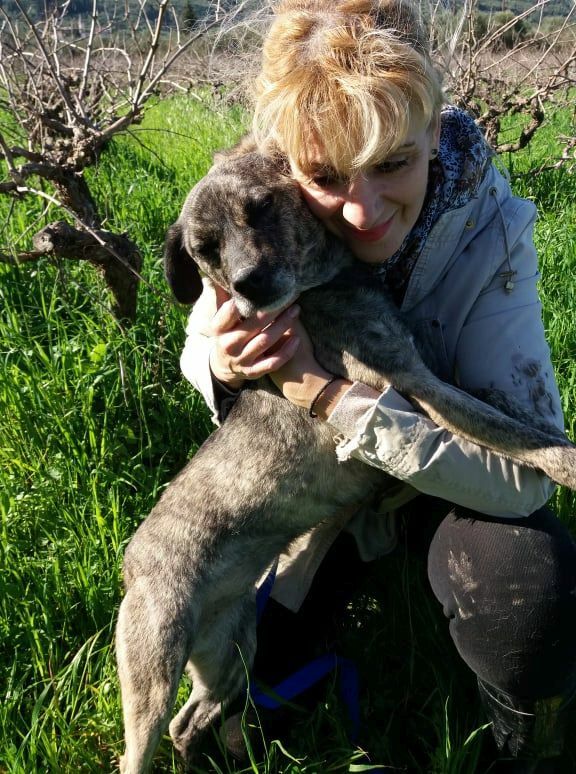 She was probably an unwanted dog , who owner has lost his/her humanity!!!!. 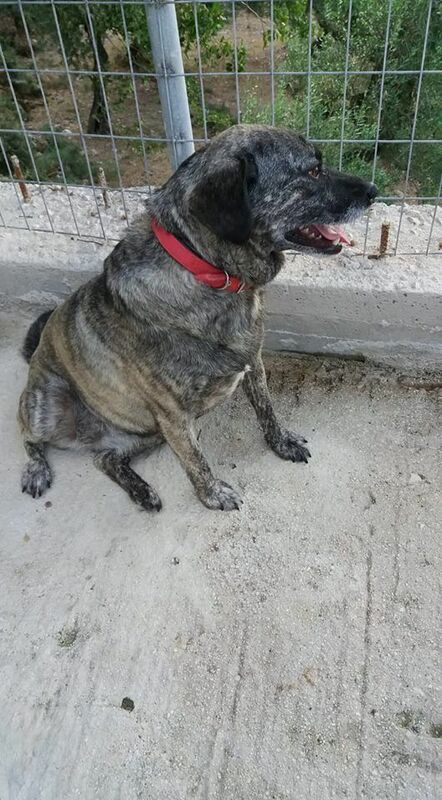 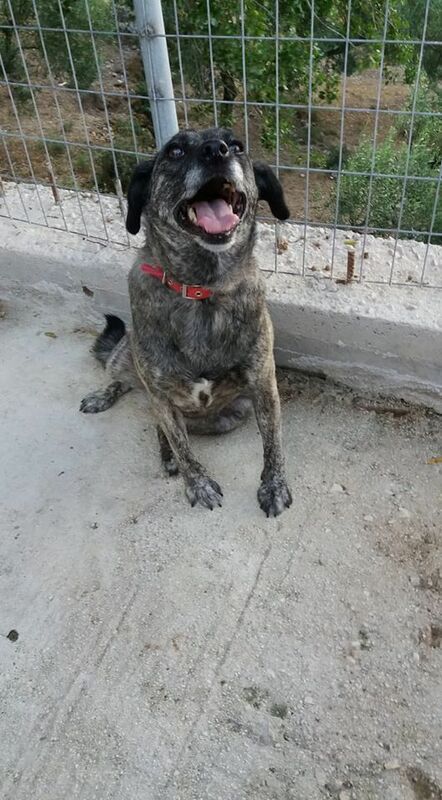 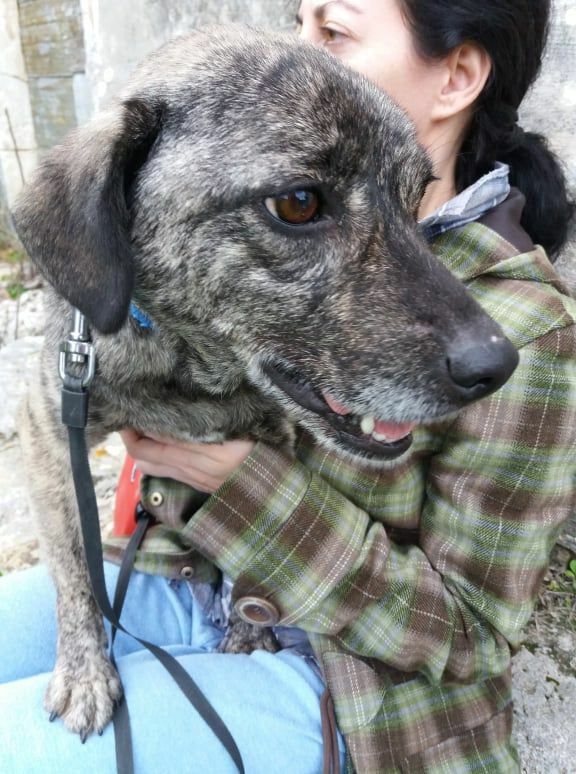 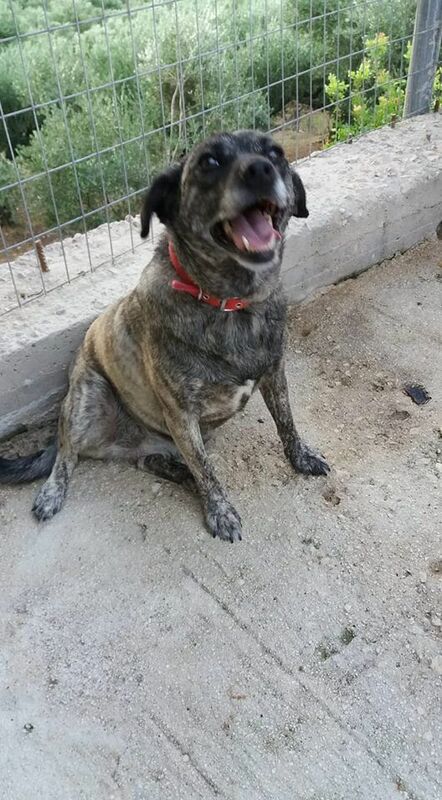 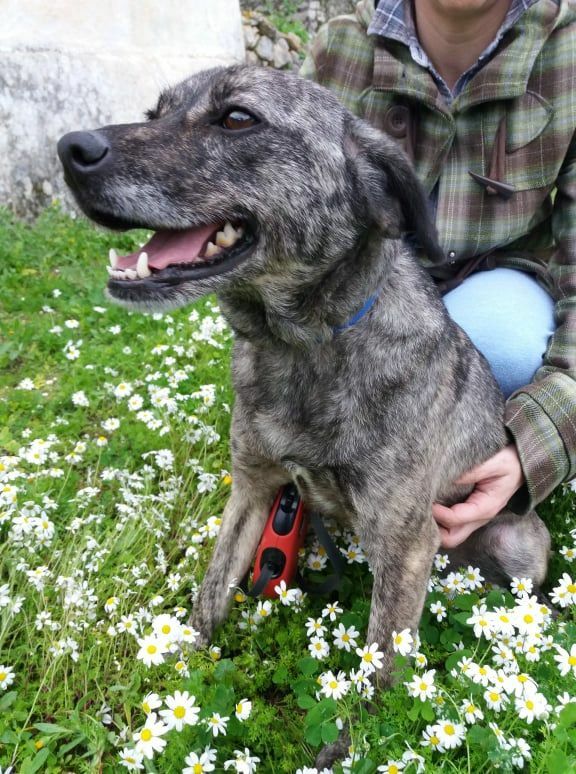 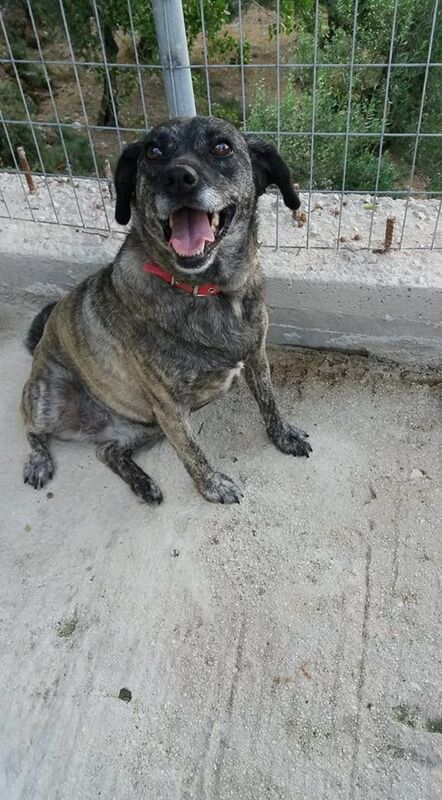 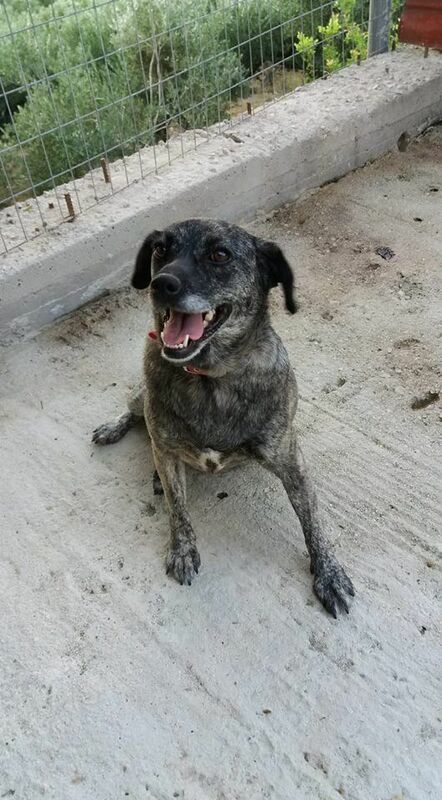 Now Lara is in a lovely fosterhome and enjoys nice food and lots of cuddles and affection. 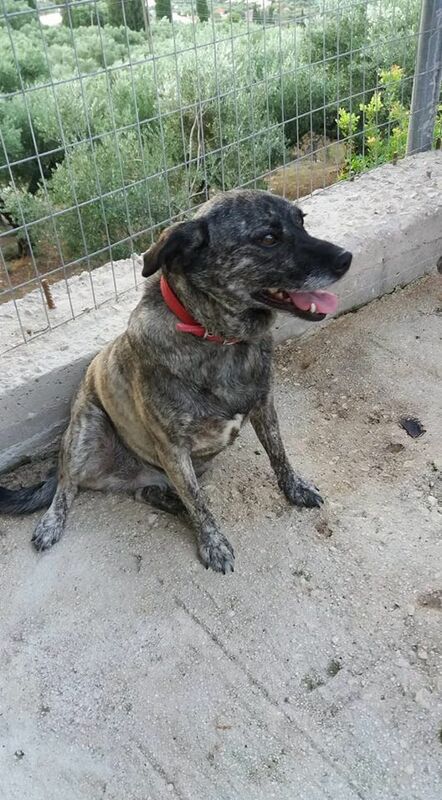 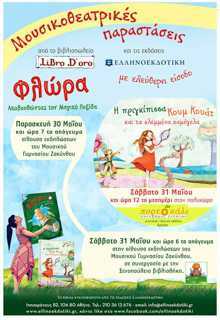 She was born approximately in the begining of 2013. 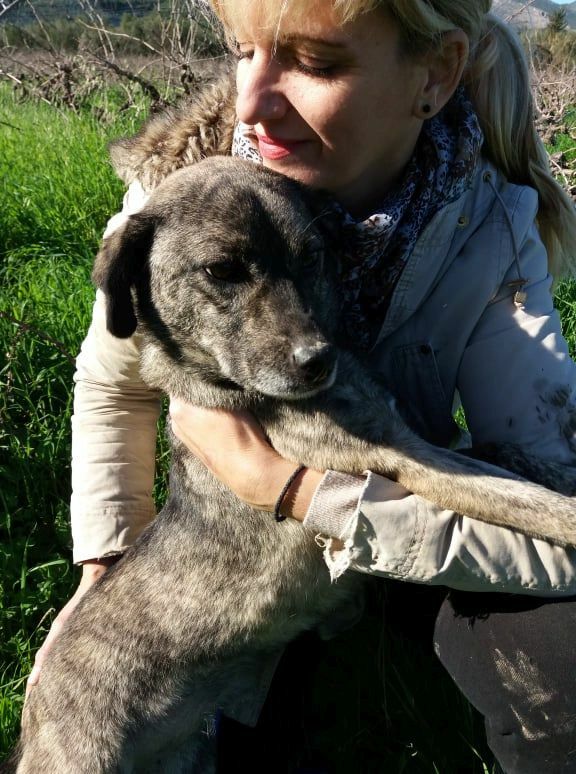 She is a brilliant , small/medioum size dog, already vaccinated and sterilized. 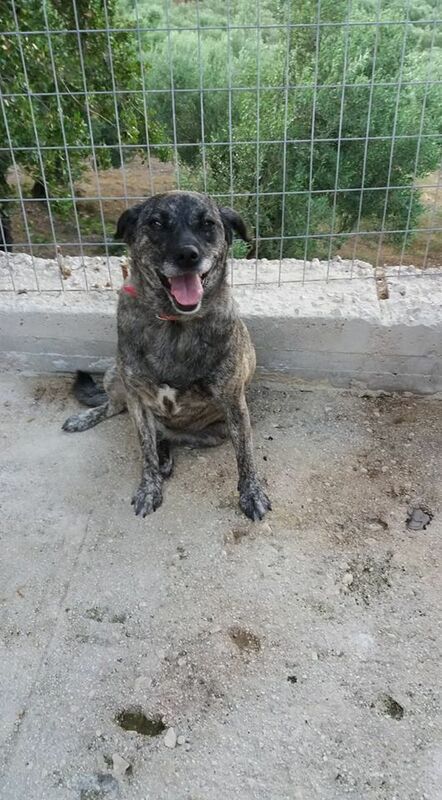 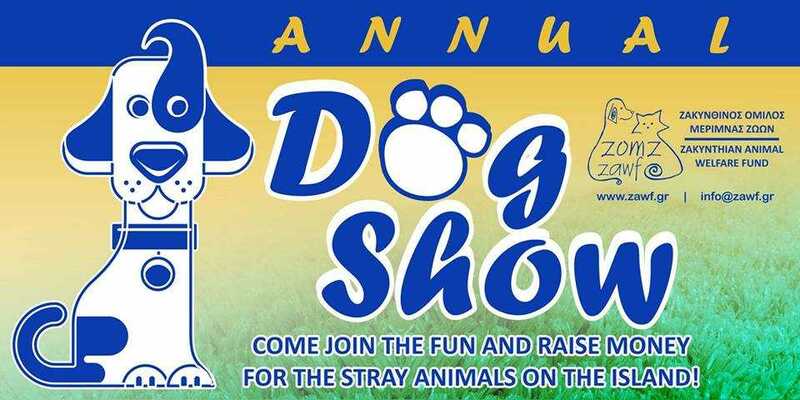 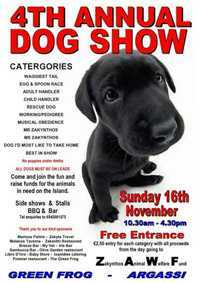 She is very friendly to people, other dogs and cats.